Blygold is the no.1 choice for corrosive protection against climate systems in hotels worldwide. Hotels are often located in highly corrosive environments. Air conditioning systems must be well protected and maintained to comply with the demands. The impact of salty air and city gasses on the heat exchanger of an air conditioner will result in corrosion. A corroded heat exchanger will increase the failure rate of the air conditioning and will result in a substantial increase in energy costs. Hotels in all environments benefit from the significant energy saving effect of a Blygold treatment. 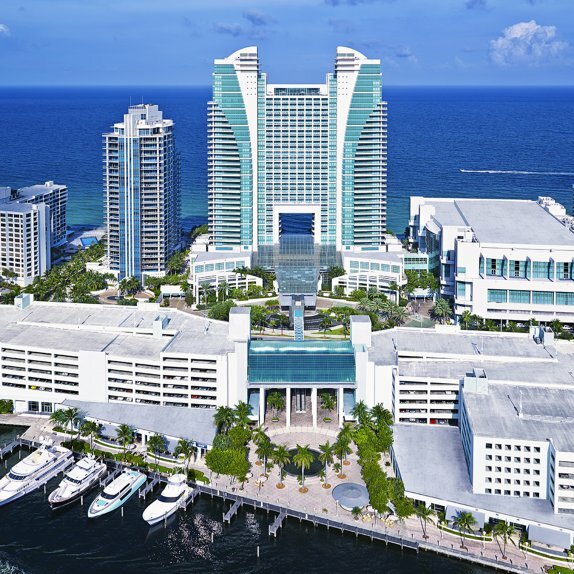 Hotels all over the world choose Blygold to protect their air conditioning systems. Blygold guarantees optimal performance, low maintenance and complete dependability. 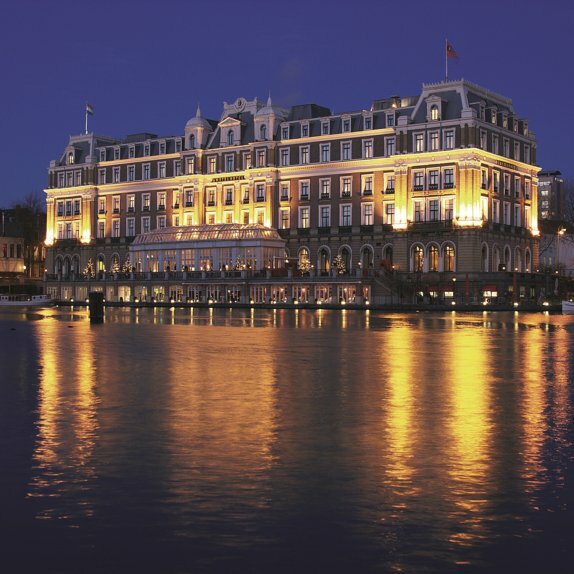 Blygold prides itself on protecting the climate systems at Amstel Hotel, the Netherlands. 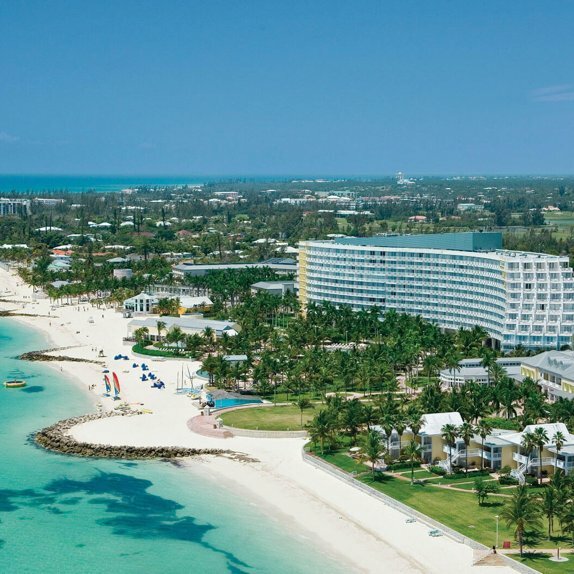 "Our guests must be able to enjoy a perfect stay, in an agreeable climate"
"As Facility Manager I must have full confidence in the trouble-free operation of our climate systems"
"We assign a high priority to energy conservation"